We manage and maintain Facebook pages for our clients. Contact us for more info. Facebook is one of the most popular networking sites used by millions of people around the world. Apart from providing a smoother connectivity with your friends and family members, the business owners can utilize Facebook for promoting their services and products. Taking their business one step ahead is definitely an aim of many business owners and Facebook offers a great opportunity to associate with other businesses around the globe. With social media becoming so active it has become important to utilize its features and give your business a new dimension. There are lots of new features which have been introduced and are highly beneficial for the business owners. In order to get the best results, it is necessary that companies involve in facebook page management. It does not matter whether your company is big or small as Facebook management is the ideal way to promote your services on a grand platform. Creating a Facebook page is not enough unless it has the right design and content that will attract the people. This is when the facebook page management plays a crucial role in giving a fresh look to the page and adding ample amounts of information to seek the interest of the audience. The best way to make your page attractive is by seeking the help of the professionals who specialize in fb page management. They are well versed with the current trends and new features that will prove useful for your business. Some of the tasks which are accomplished by the professionals are creating fan gate, getting a decent URL for your Facebook page, adding timeline, profile optimization and lots more. They first try to analyse your targeted audience and then design a page that is appealing and leaves a good impression of your business. 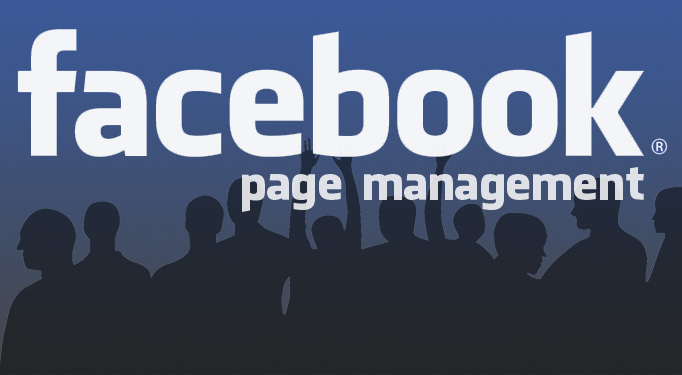 If your business is new then fb pages management will be beneficial in a number of ways. It will increase your visibility over the internet and boost the sales too. With the help of facebook page design, you can add an outstanding look to your page and make it more impressive. If you are looking for a well designed page, relying on the experienced professionals will be a perfect solution for you. Your presence on Facebook will improve the traffic towards your website, more targeted customers and higher sales. So integrate your business with social media to see a remarkable growth that was not possible earlier with positive outcomes.